Stylish and high-quality stickers for all types of keyboards. Easy to apply! Our shop offers a wide variety of alphanumeric replacement keyboard stickers for your desktop or laptop keys. Set additional key labels, update or replace worn off letters or add some exotic fonts. 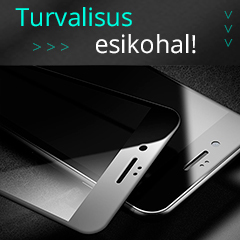 Be it white or black, opaque or transparent - we have solution for almost every possible choice. Most sets are readily available in a shop.